How to modify createPart wizard to add AXL part creation as a wizard step? I have also created an additional wizard step which should appear after this checkbox gets ticked. 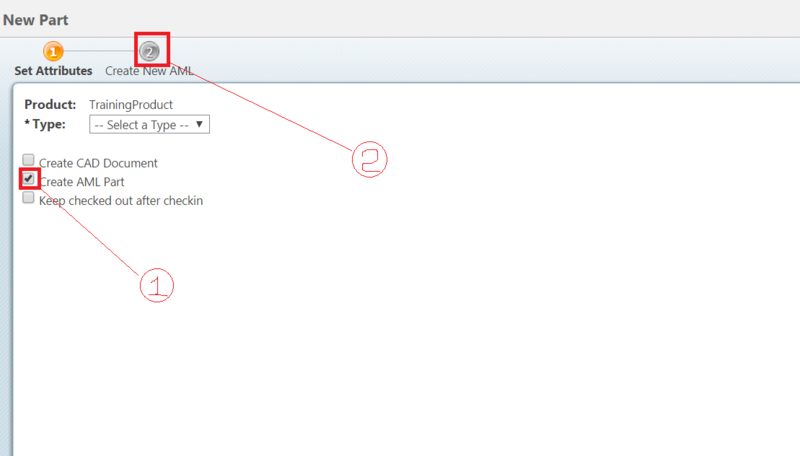 The functionality is similar to the working of "Create CAD Document" checkbox. 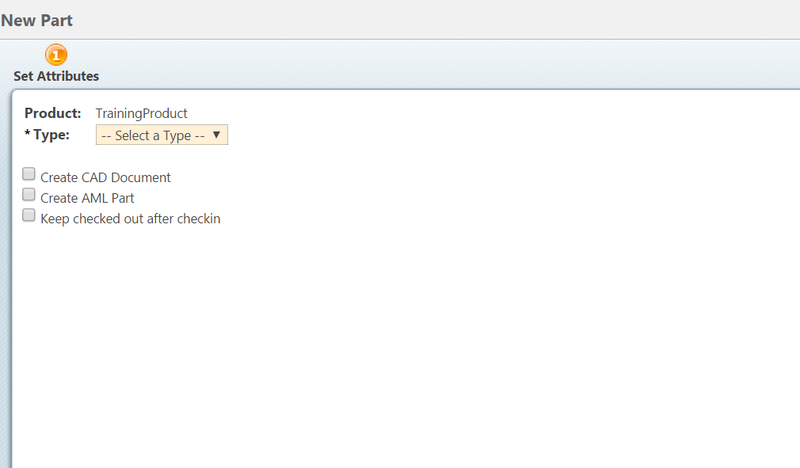 When I click on the checkbox, I want the "Create New AML" step to appear and rendered when I click on the Next button.